Love Bayou Resort? We’d love to hear from you! Love Bayou Resort? We’d love to hear from you. Please leave a Google Review by clicking this link https://plus.google.com/+Thebayouresort/posts (click the Pencil icon to leave a review)and a Yelp review by clicking this link http://www.yelp.com/biz/bayou-resort-gamaliel. Thank you very much and we’re always available at (870) 467-5277. 2 Responses to "Love Bayou Resort? We’d love to hear from you!" We are neighbors to this resort. By all means some of the Nices people that we have ever meet. Awesome store and the cabins are very nice. Well maintained great place to stay and visit you wil love it too. I just spent 3 of the best days of my life at Bayou Resort. It is an absolutly awesome place and Gary and Dianne, the owners, are the greatest people you will ever meet. We made a host of new friends, had a great party and enjoyed some great food and drink. 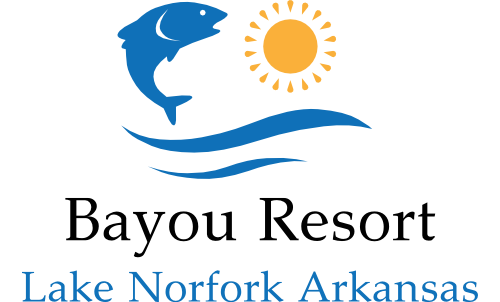 If you want to have a great time, with great-honest-hard-working folks–then book some time with Gary and Dianne at Bayou Resort. I guarentee you will enjoy your stay and will be treated like family!!!! Love you Gary and Dianne–Love Bayou Resort!!! Ray Shelton! !